Question: Since the Treasury Department bailed out AIG and AIG had underwritten a large number of credit default swaps (that I understand pay up if a certain percentage of mortgages in a portfolio go into foreclosure), then isn’t the Federal Government encouraging banks to foreclose so they can then collect the insurance? Paul Solman: I think you have it backwards. 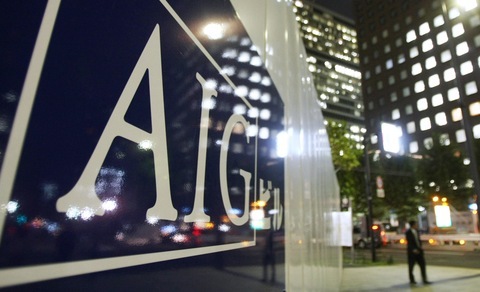 AIG was indeed in the credit default swap business. But it was typically insuring batches of loans against default. Thus if a portfolio of loans defaults because a percentage of them have gone into foreclosure, AIG is on the hook for the insurance it in effect wrote. That’s why AIG went bankrupt in the first place. It wrote default insurance against bonds that went belly up.